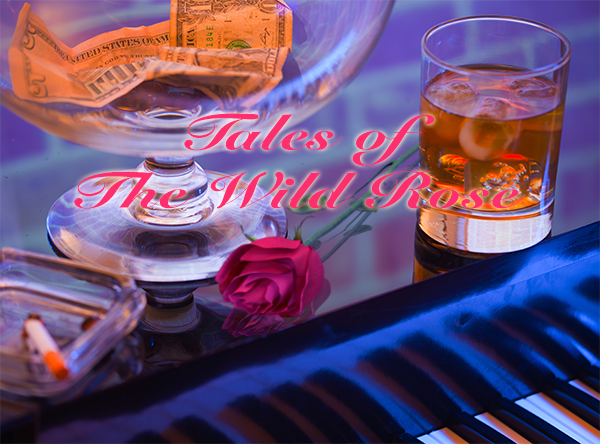 This is a short story from my series, Tales of the Wild Rose. This particular selection has some gore and adult language. Parental guidance is suggested.